Loved the location and having a refrigerator, couch and tv. The location, away from crowds. The building was super cool. Honeymooners here. Location, friendliness of the staff and helpfulness. They are generous and gently helpful. They made sure we enjoy our stay. We felt like it was home. It has charm at day and Quite at night. We’ll recommend it to other friends visiting the city. Close to Termini Sta. Very clean and comfortable room. Great Breakfast terrace! All one needs for a great visit in Rome. The location was nice, right next to the river and Betina, the secretary, was very pleasant and extremely helpful. Mr. Cosimo was excellent and very responsive ! All of his recommendations for restaurants were amazing ! He was so accommodating. I will recommend highly ! The lady who was at the office was very nice. But she does not work on weekends so since we're checking out on a Sunday, the manager wanted us to pay by Friday. We felt uncomfortable about that so later the manager agreed that we could pay on Saturday but he was busy so he just told us to leave the money and key on the desk inside the room when we leave. 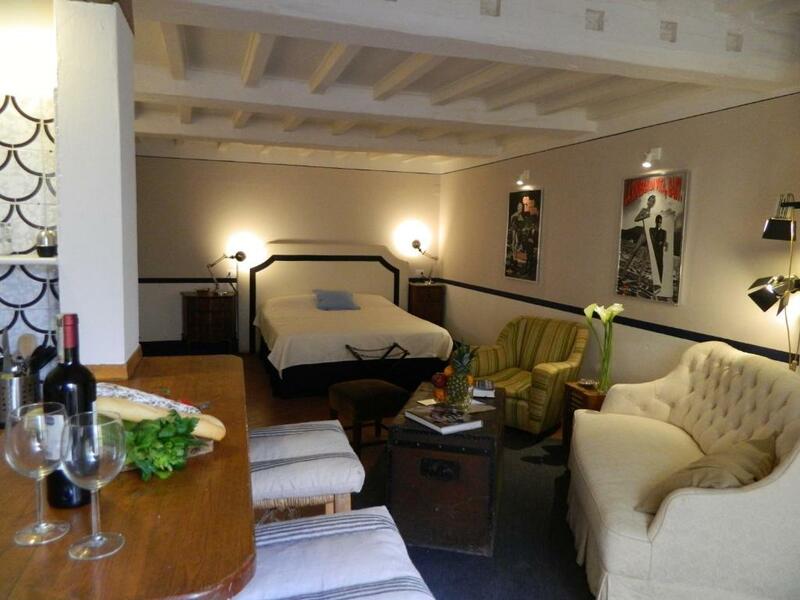 Excellent location, Amazing building, Comfortable , well furnished apartment. 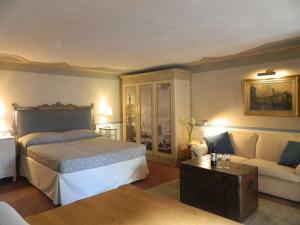 Lock in a great price for Le Stanze della Contessa – rated 8.5 by recent guests! One of our top picks in Florence.Located in Florence in the Tuscany region, with Pitti Palace nearby, Le Stanze della Contessa has accommodations with free WiFi. Featuring a kitchen with an oven and a toaster, each unit also comes with a cable flat-screen TV, ironing facilities, closet and a seating area. A stovetop is also provided, as well as a coffee machine and an electric tea pot. A car rental service is available at Le Stanze della Contessa. 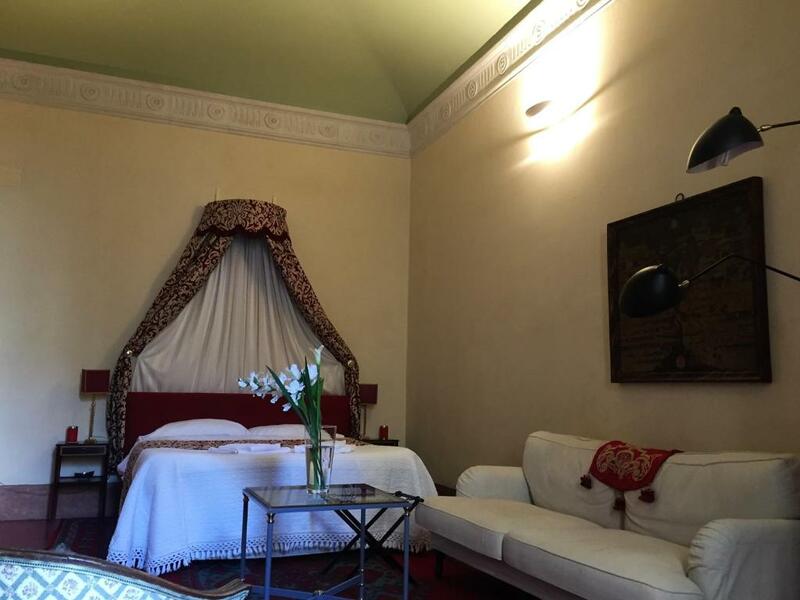 Santa Maria Novella is 0.6 miles from the accommodation, while Strozzi Palace is a 12-minute walk away. The nearest airport is Peretola Airport, 5 miles from Le Stanze della Contessa. 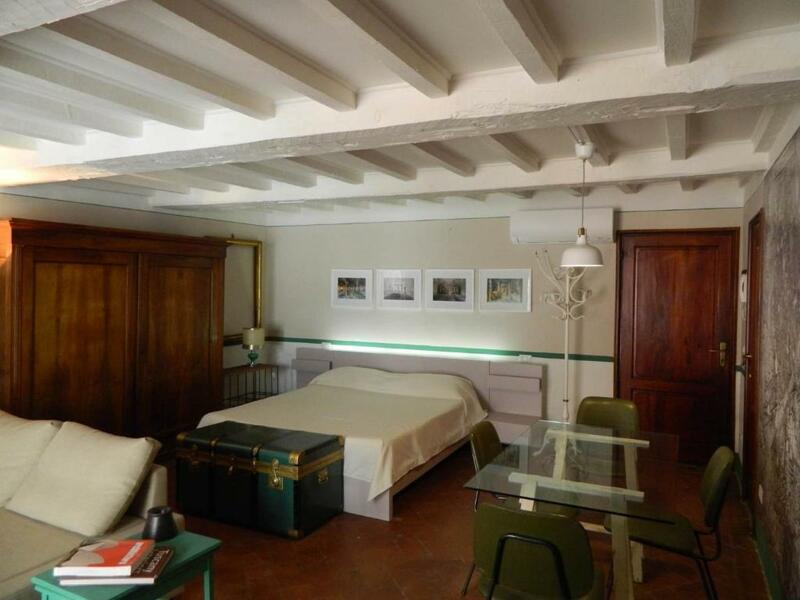 뀐 Located in the real heart of Florence, this property has an excellent location score of 9.5! 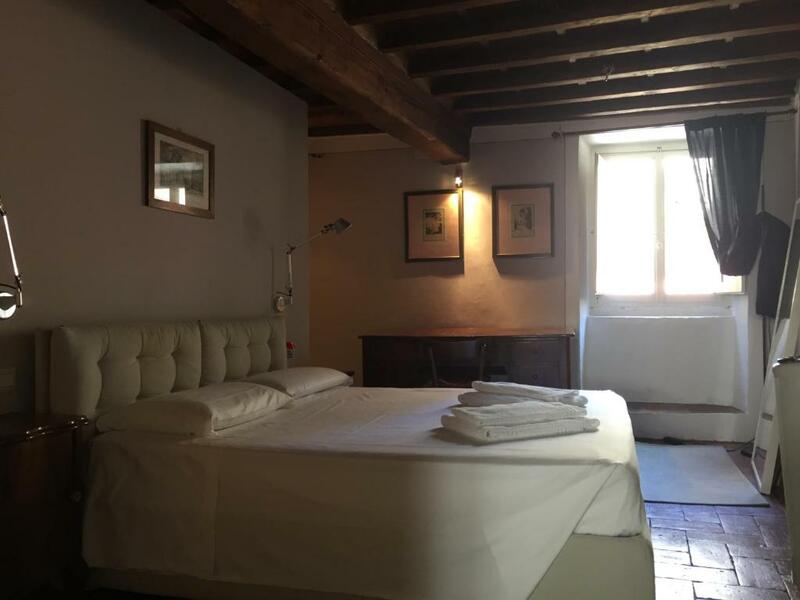 When would you like to stay at Le Stanze della Contessa? Set on the first floor, this studio features a kitchen, sofa and dining area. 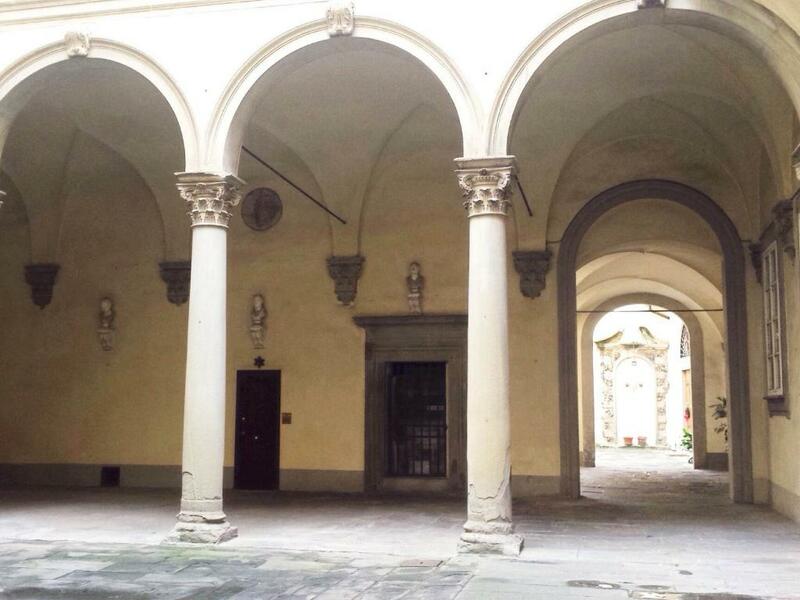 Strozzi Palace is 1312 feet from Le Stanze della Contessa. Florence Airport is 3.1 mi from the property. Set on the first floor, this studio features a toaster, tea/coffee maker and cable TV. Set on the second floor, this studio has a kitchenware, dining area and microwave. Set on the third floor, this studio has a private entrance, microwave and kitchenware. Set on the third floor, this studio features a dining area, washing machine and toaster. La struttura si trova all interno di uno dei palazzi più antichi di Firenze, Palazzo Ricasoli, ancora oggi di proprietà della stessa famiglia. Le cinque abitazioni si distinguono l'una dall' altra nello stile ma allo stesso tempo offrono gli stessi servizi e comfort. Architetto d interni appassionato di arte, arredamento, storia e nella ristorazione Insieme a mia nonna, proprietaria degli immobili abbiamo deciso di trasformare la struttura ad uso ricettivo in quanto si presta molto. Inoltre avendo lavorato diversi anni per FourSeasons mi sono appassionato molto anche all hotellerie di alto livello. 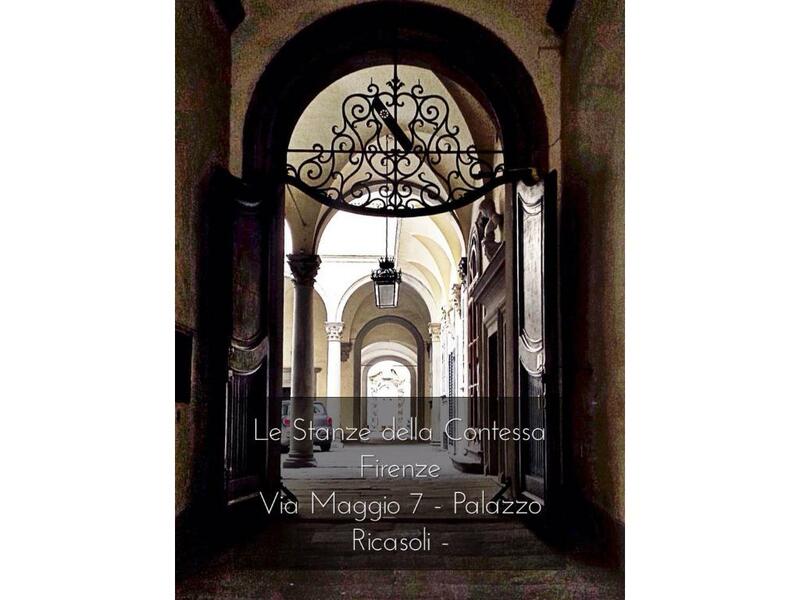 House Rules Le Stanze della Contessa takes special requests – add in the next step! The hot water is unstable during shower. Hard to find. No street number was visible and no sign that I saw. Luckily a neighbor helped me. Bathroom had a musty smell but overall I loved the apt. That would not stop me from going back. Cosimo the owner was very helpful and gave us some great local restaurant recommendations. 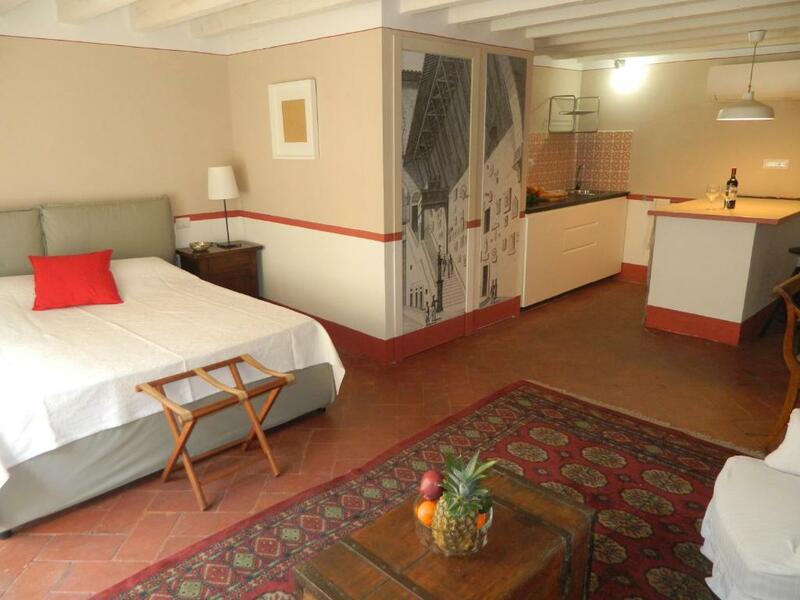 The apartment was a good size and centrally located only 5 minutes from Pontevecchio Bridge. The 2 free bikes included. Sylvia, la portera! Going up the stairs (68 steps) after diner and cocktails! Check in was confusing as the building is the site of 2 hotels on different levels with the same check-in reception office. Better signage would be a quick fix for arrivals. Apartment itself was dingy and in need of paint and updating. Someone else's clothing left on floor of closet. Bathroom crampingly small unless you like to brush your teeth while sitting on the toilet. The location was perfect- close to everything. Very nice Renaissance style flat. We enjoyed our stay there ! We are a family of four who visited Le Stanze della Contessa from July 7 to July 11, 2018 (4 nights). Through speaking with the door supervisor, we were able to speak directly with the owner who kindly allowed us to book another night without going through Booking.com. No receipt was given for the initial check-in (on July 7), but after speaking to the owner, he gave us one. We stayed in the Studio with Sofa Bed. The apartment was three or four flights of stairs up; no lift. The sofa bed mattress seemed a little uncomfortable. Kitchen was small, but had basic utilities such as a gas stove and fridge. Supermarket with a wide variety 5-10 minutes away. It is hard to find due to a small advertising banner, but once you do, it’s like a gold mine. Go to the back for cheaper products. Owner was very kind to allow us to stay an extra night after talking directly to him. It wasn’t very clean and we found bugs inside the apartment a lot.